Fjodur means "Feather", US2012204735, daughter of Reykja from Icelandic Thunder and Hlatur from Sundaze. Trained to ride as a 4-5 year old here and ridden but not enough to be considered seasoned because of her age. She was born in 2012. Built like a tank, 13.1 hh, black and very beautiful. 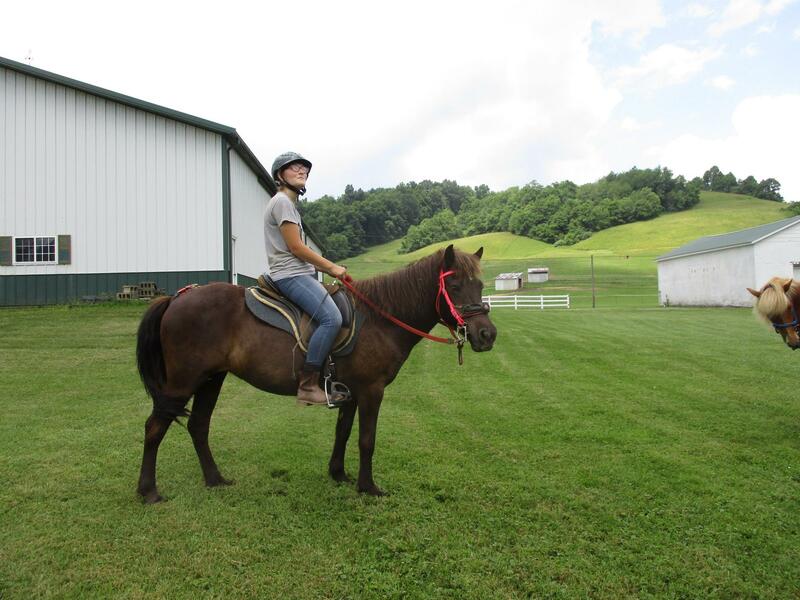 She is 4 gaited and an easy ride. Only reason for selling is numbers and that her pedigree is repeated here in others. Svandis, US2001201889, daughter of Albina fra Ytri-Vollum and Kolskeggur fra Staerri-Bae , born in 2001 is a blue dun, stands 13 - 13.1 hh, well built, been there done that kind of mare. She can be ridden by nearly anybody. I don't have to sell her but would like to have her available to someone that needs this kind of riding horse. Tolts easily and most likely 4 gaited but does have more whoa than go. She is probably the safest, steadiest horse here on my farm. 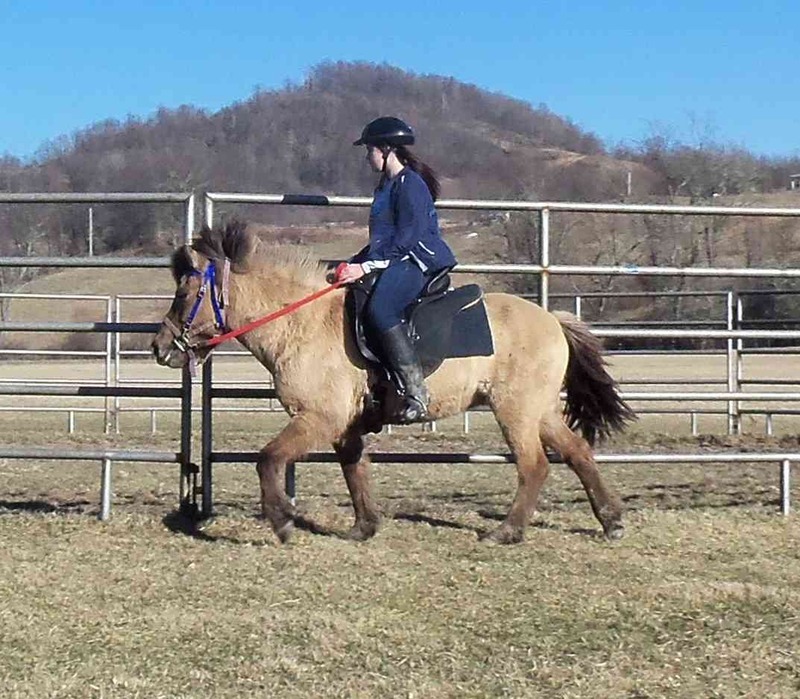 To see Skessa under saddle in gait, click "Here"
To see Feather under saddle in gait, click "Here"
Skessa, US2002205208, born in 2002 is a smoky black and stands 13 .2 hh, well built, and super gaited. Tolts easily and most likely 5 gaited with a good deal of speed. She was trained to ride in 2018 so is not seasoned but just a wonderful ride with great instincts and a calm attitude. She is granddaughter to Lettir fra Ey I . Only recently decided to sell her as I have a full sister to her, Glosokka from Alwazabrez. To see Svandis gaiting under saddle click "Here"